The Oscars is a celebration of some of the most wonderful movies to ever hit the large screen. However, sometimes the prestigious award ceremony gets it wrong. 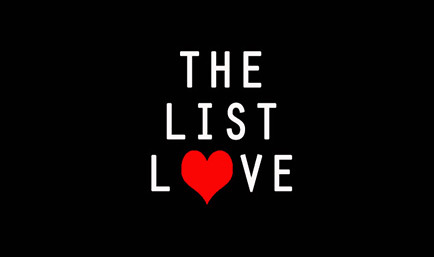 The List Love has therefore chosen to list the 10 Academy Award nominees that should have won the Oscar. We know The King’s Speech was a celebrated movie when it was released, but, if you ask us, The Fighter was absolutely robbed. Each every performance was impeccable, the script was perfect and the directing was superb.The King’s Speech was a good film, but come on, it was a little boring! How good was Reds? What’s that? You’ve not seen it? We thought not. 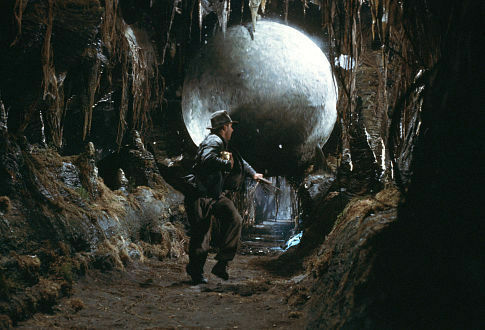 I bet you’ve seen Raider’s of the Lost Ark, though, haven’t you? That’s because it is a wonderful piece of directing that’s stood the test of time. So, you probably find it hard to believe that Best Director went to Warren Beaty for Reds over Spielberg’s Raiders of the Lost Ark. 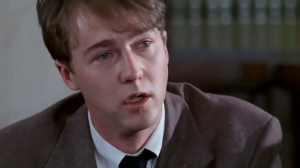 Now don’t get us wrong, Cuba Gooding, Jr. was superb in Jerry Maguire; however, Edward Norton proved he was one of film’s greatest talents when he starred as a potential serial killer in Primal Fear. If you haven’t seen his performance do it soon, as he’ll challenge your whole belief system. Stanley Kubrick’s 2001: A Space Odyssey was undoubtedly ahead of its time, and has led the way for many of the sci-fi blockbusters that we know and love today. While Carol Reed’s Oliver! is a classic, it only stands in the shade of Kubrick’s revolutionary movie. It’s a travesty that Kubrick lost out to Reed, but we’ve a feeling 2001: A Space Odyssey will forever be respected for it’s a originality – will Oliver!? We highly doubt it. Can you believe that Alfred Hitchcock didn’t win one single Oscar in his expansive career? We can’t either. He lost out for the directing of Vertigo to Vincente Minneli who directed Gigi. 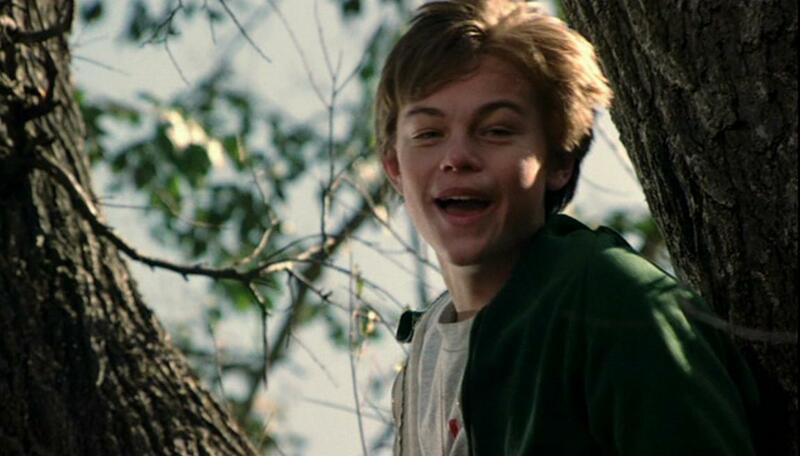 Leonardo DiCaprio gave the performance of his career in What’s Eating Gilbert Grape (and that’s saying something! 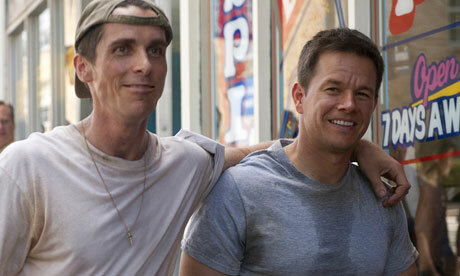 ), and it’s a crying shame the Academy has failed to reward the actor for his undeniable talent. While Tommy Lee Jones is excellent in The Fugitive, DiCaprio’s performance truly set him apart from his fellow actors. We hope 2014 is the year he bags the Oscar he so rightfully deserves – but he’ll have to fight off some stiff competition! 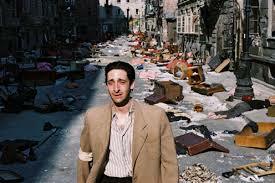 I cannot believe The Pianist lost out the award of Best Picture to Chicago – even now. I love a good musical more than anyone, but The Pianist was a superb drama that really hit you in the heart. It was also up against Gang’s of New York, which many people could argue also deserved the award. Is The Pianist as good as Schindler’s List? No. Is it better than Chicago? Most definitely. Brokeback Mountain is one of the most silent movies ever made, yet it offered such a strong and powerful message. It is, without doubt, one of the greatest love stories ever told on film, and it is a tragedy it lost out to the movie Crash. At least Ang Lee won the Academy Award for Best Director. 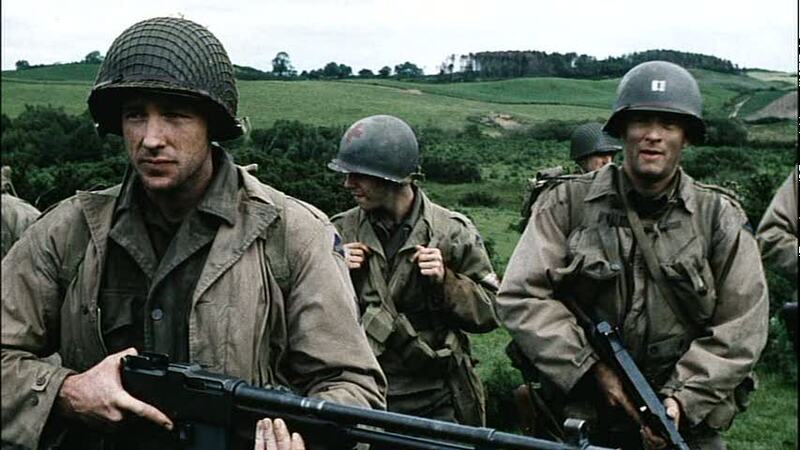 The movie world was in shock when Spielberg’s Saving Private Ryan lost out to for the Best Picture Academy Award to Shakespeare in Love. With Academy Award winning actors, such as Tom Hanks and Matt Damon, a magnificent script and brilliant direction, you would have thought it was a shoe-in, proving anything can happen at The Oscars. 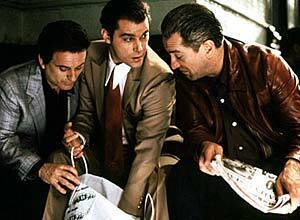 Goodfellas is one of the most celebrated gangster movies of all time – yet it failed to win the Oscar for Best Picture back in 1991. Instead it went to Kevin Costner’s Dances with Wolves. Sometimes you have to think that the Oscar panel really do have something against real film talent like Scorsese, DiCaprio and Hitchcock. Do you know any other Academy Award injustices? Agree or disagree with our choices above? Drop us a comment below. Definitely agree with the Leo and Brokeback Mountain ones! They were robbed!